A trio of students from Wrexham have won gold medals in the finals of a national skills competition. Tomas Davies, 17, Cameron Pemberton, 17, and Alfie Beeson, 19, apprentices currently undertaking an NVQ Level 2 and BTEC Level 3 in Mechanical Engineering at Coleg Cambria in Wrexham, competed against six other students from across Wales in a series of tasks within a seven-hour time period. 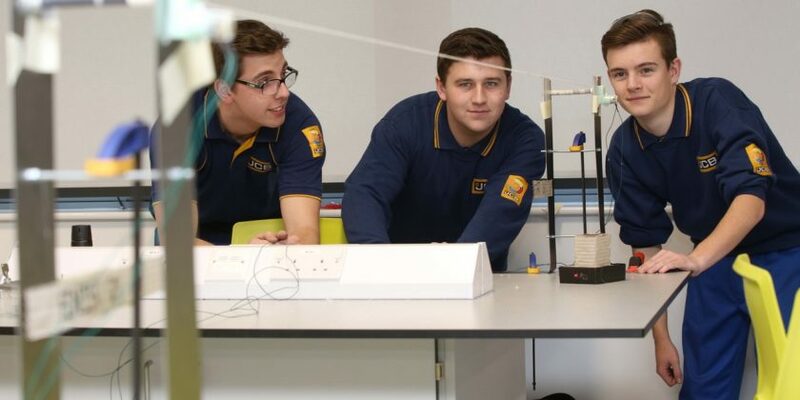 The competitors, who took on the Manufacturing Team Challenge, were faced with the challenge of creating a magnetic levitator train that could transport an egg over a distance of two metres, using basic materials such as sheet steel, nuts and bolts. Commenting on the competition, Tomas said: “We felt pretty confident about our design, as ours was the only train that actually ended up working, and carrying the egg. “We gave each other different roles at the beginning of each task and stuck to those roles, and I think that helped keep us focused. Logan McGillivray, 17, from Wrexham, who is currently studying for a Level 3 BTEC in Engineering whilst working as an apprentice at JB Fabrication, also competed against five other students from across Wales in a series of computer-aided design challenges. Competitors were given a set of drawings and had to replicate the different elements of the drawings in order to make 3D models using CAD. The different drawings corresponded to the different parts of an engine, which then had to be assembled. “I wanted to try my best, but I definitely wasn’t expecting to win,” said Logan. “I had so much support from my colleagues and my college tutors, which was great. 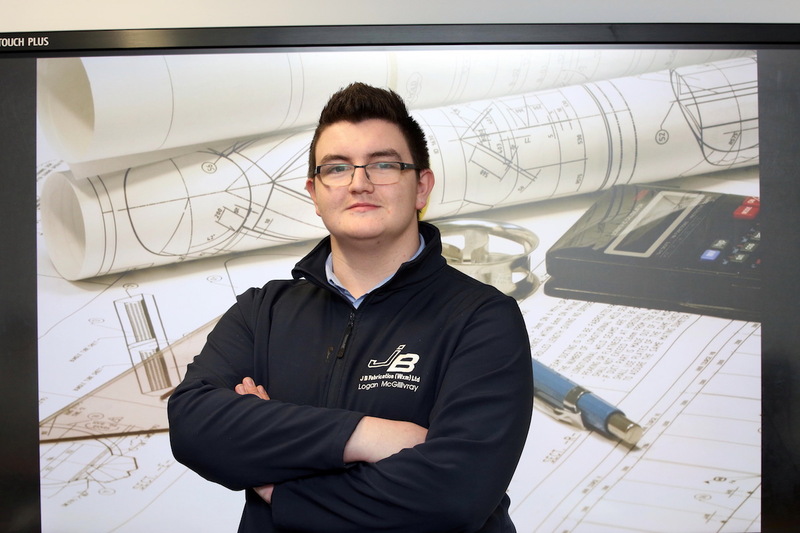 My apprenticeship at JB Fabrication definitely helped me, as it meant that I was confident using all the software which I’d been used to using at work every day. Minister for Welsh Language and Lifelong Learning, Eluned Morgan said: “Competitions like these are essential for establishing transferable skills for the future, and allow young people at the start of their careers, to flourish.